Delivering a first class local service since 1970. 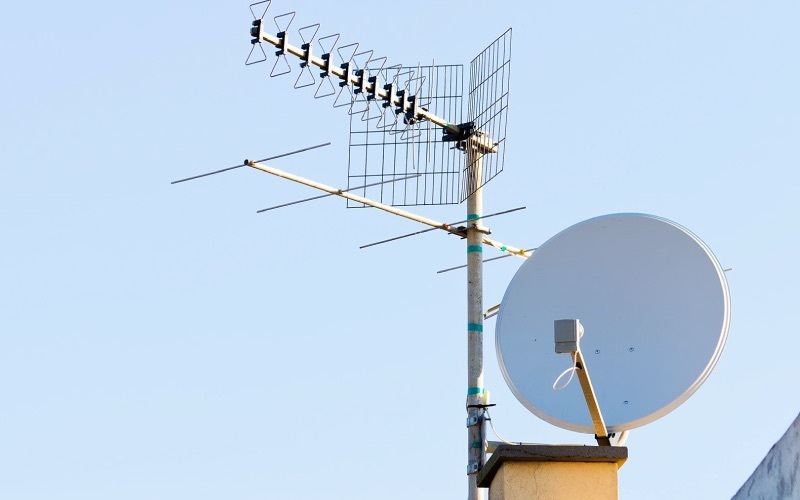 We supply and install new aerials in Oldham, Saddleworth and North Manchester. 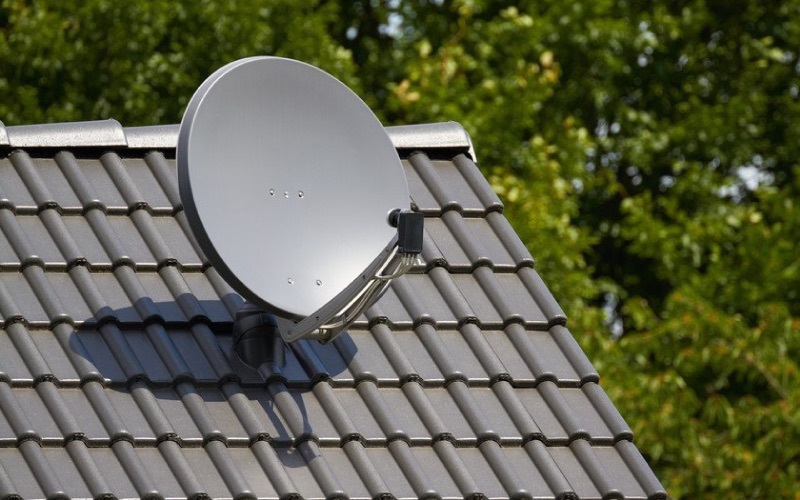 We can install a new satellite dish and provide access to wide range of new and premium channels. 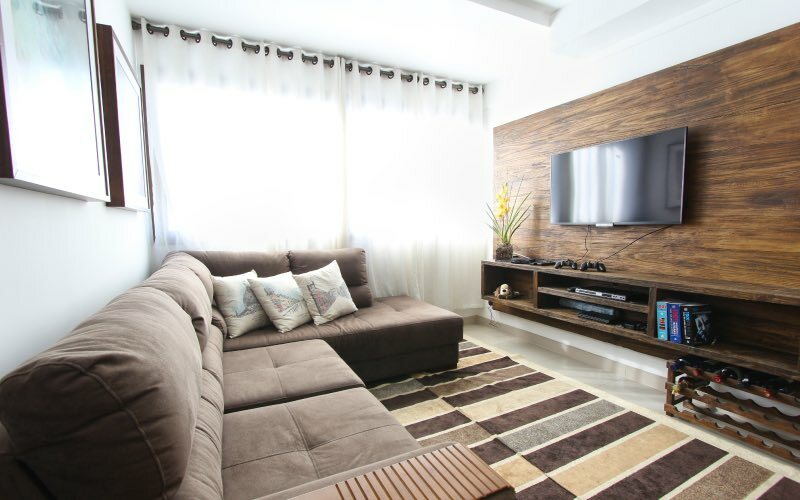 Give your living room more space and have your new TV professionally wall mounted. Being a local family business we operate our business with traditional family values so when you choose Waveform Aerials you’ll always have an engineer with the right know. If you have any questions about our aerial services or are just looking for advice then get in touch with us today.